The worldwide ride service provider Uber has bought its asian rival Careem for $3.1bn. Its the largest purchase in the world. 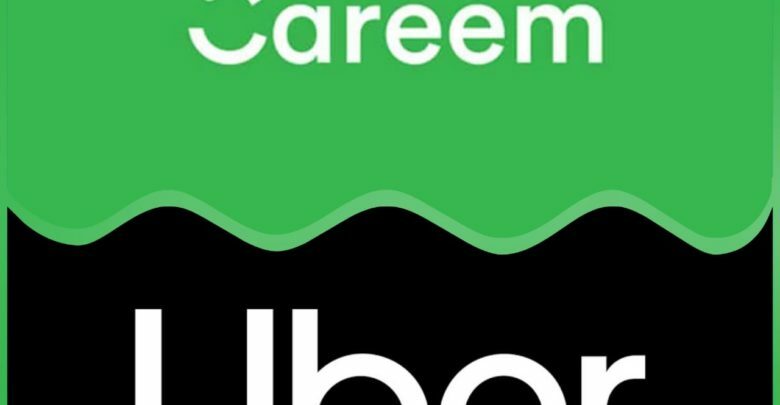 According to the deal Careem will work as an independent candidate led by the original owners. But it will be subsidiary of uber’s. Careem was launched 3 years before Uber.Its a Dubai based company which became popular mostly in Pakistan and egypt. The popularity reason falls to the fact that Careem allows its customers to pay by cash rather than credit cards. 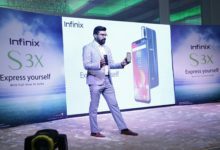 The Careem founders will lead the business under Uber and will report to a board of two Careem and one Uber’s representatives.